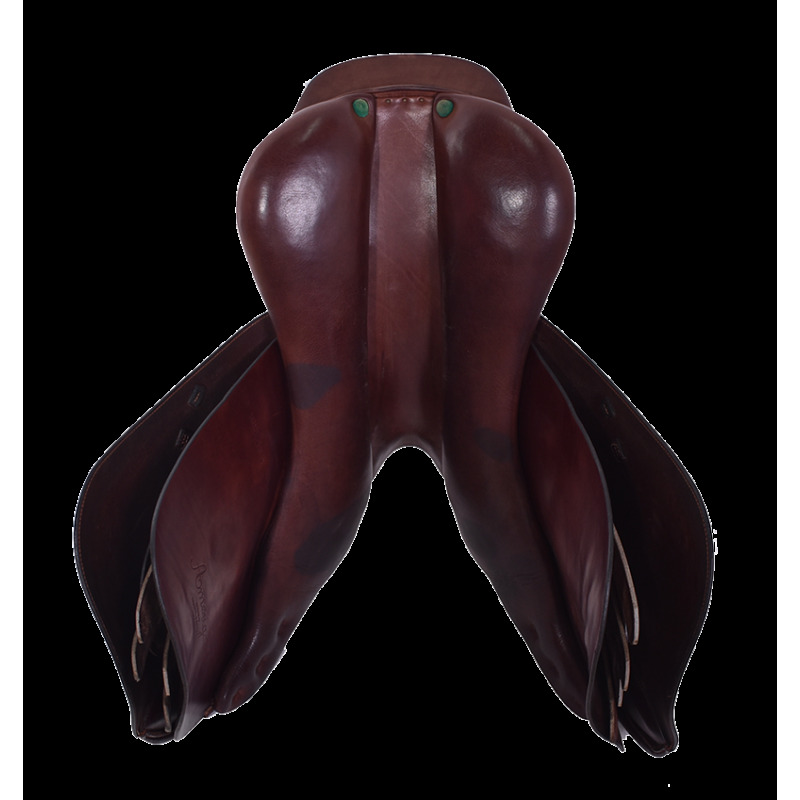 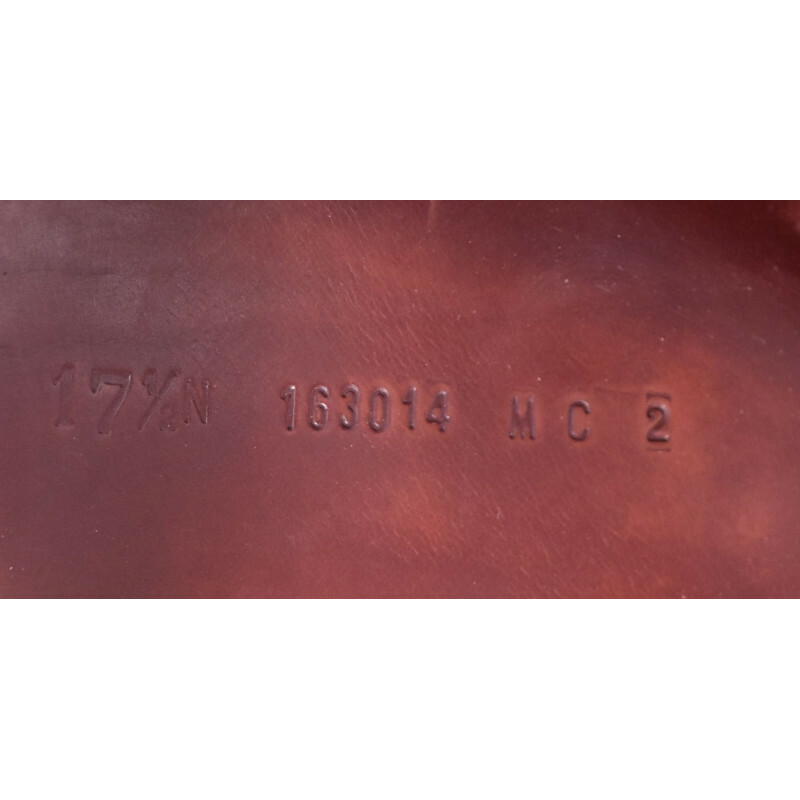 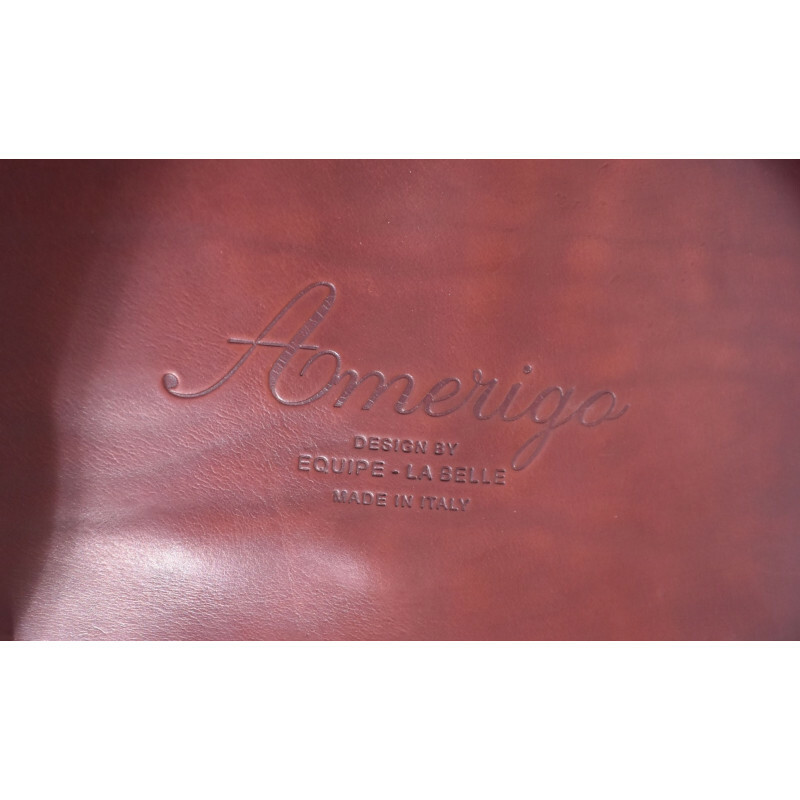 17.5" AMERIGO CERVIA SADDLE, GOOD CONDITION!! 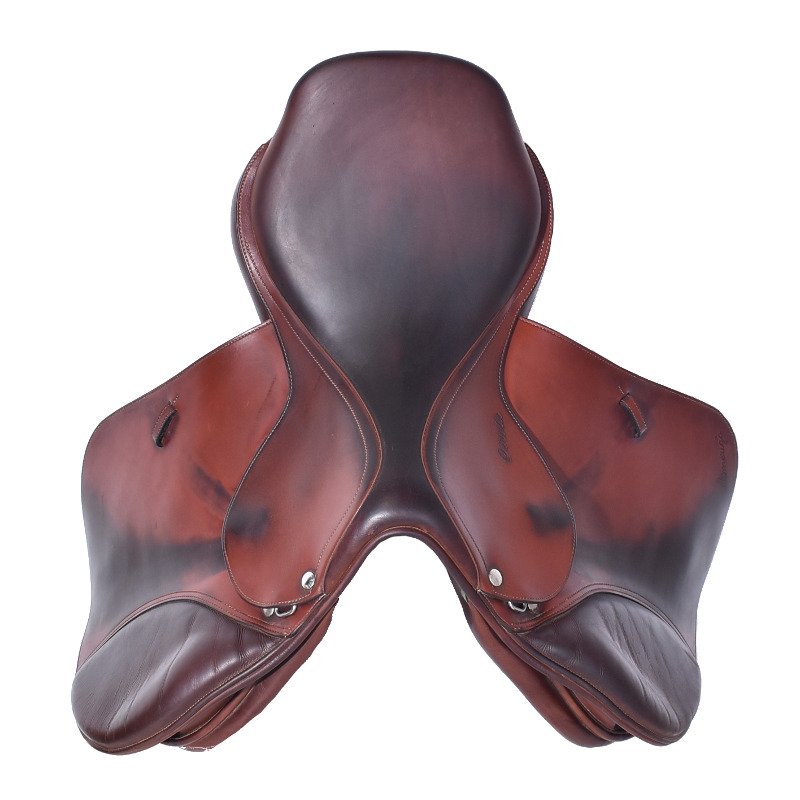 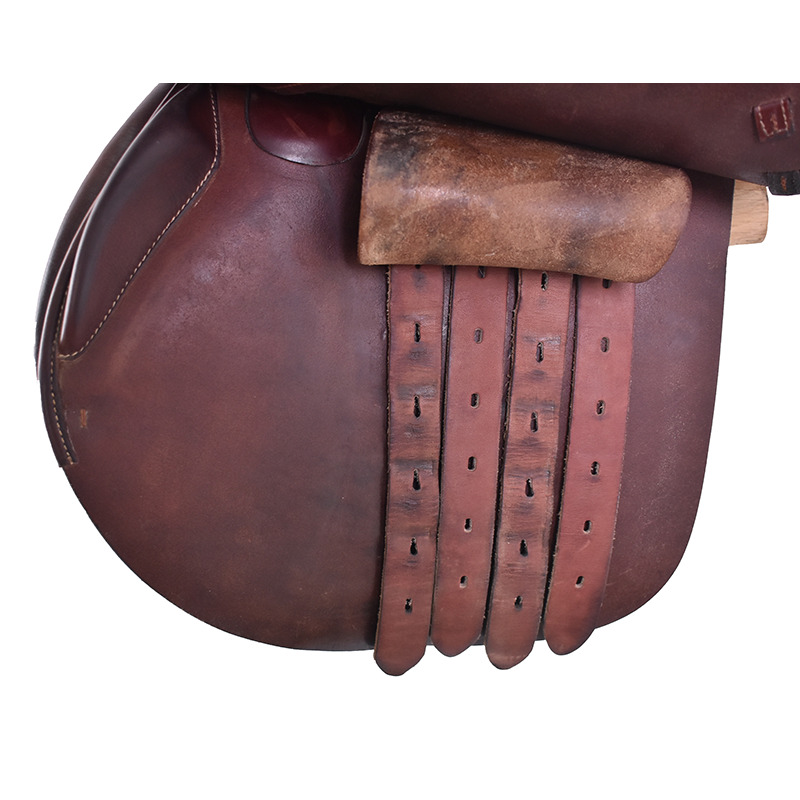 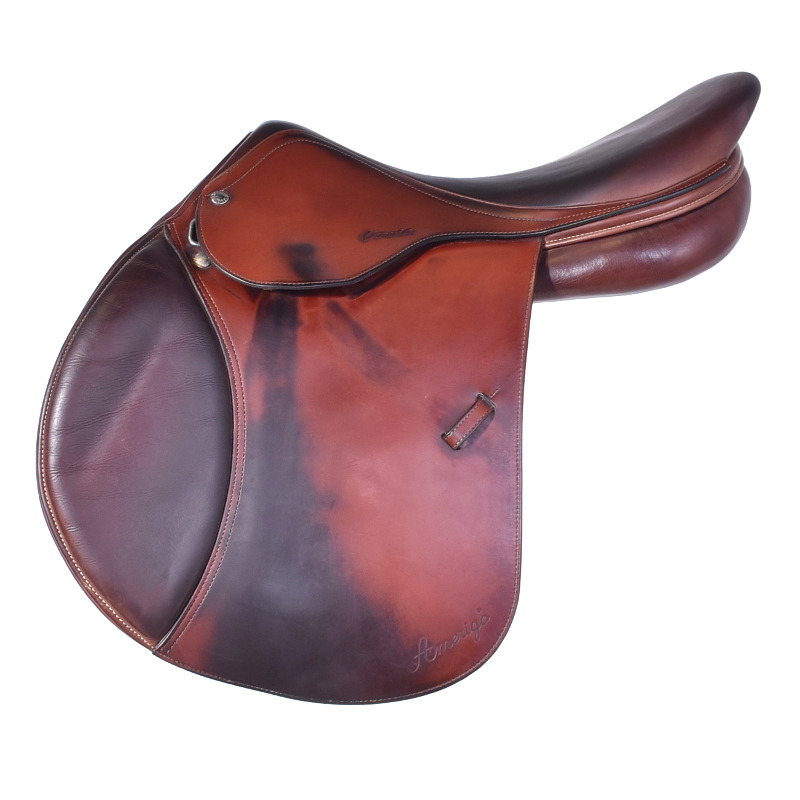 This Amerigo is a semi deep seat, close contact jumping saddle designed to keep the rider with the motion while the front blocks secure the leg. 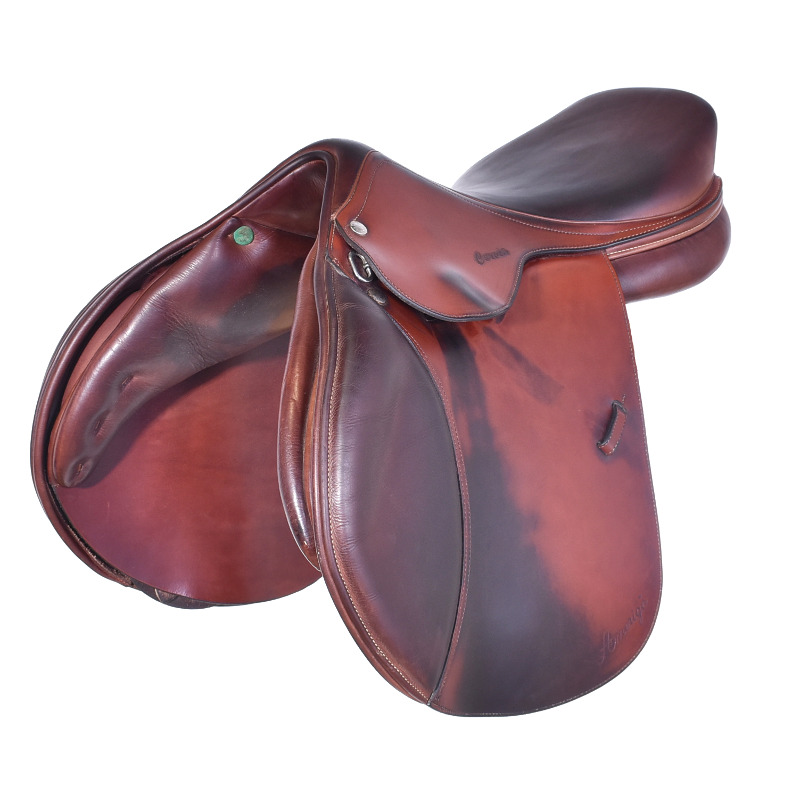 Basic wear at the bottom of the flaps, but otherwise great condition!